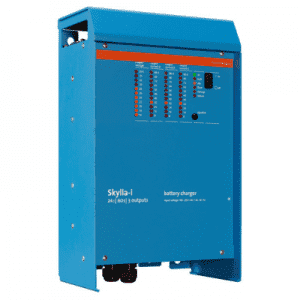 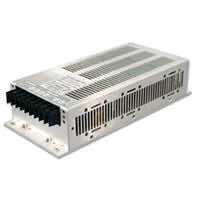 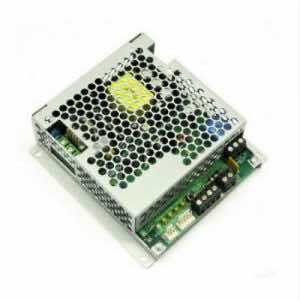 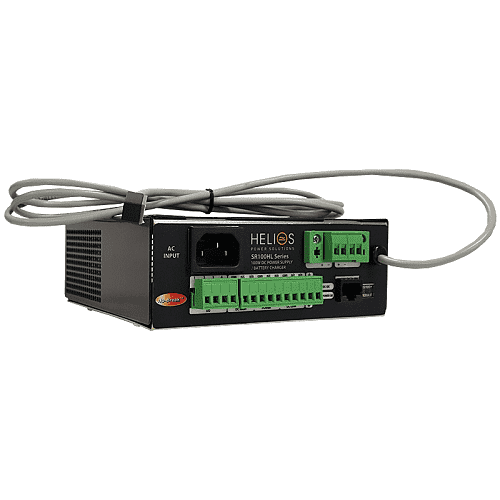 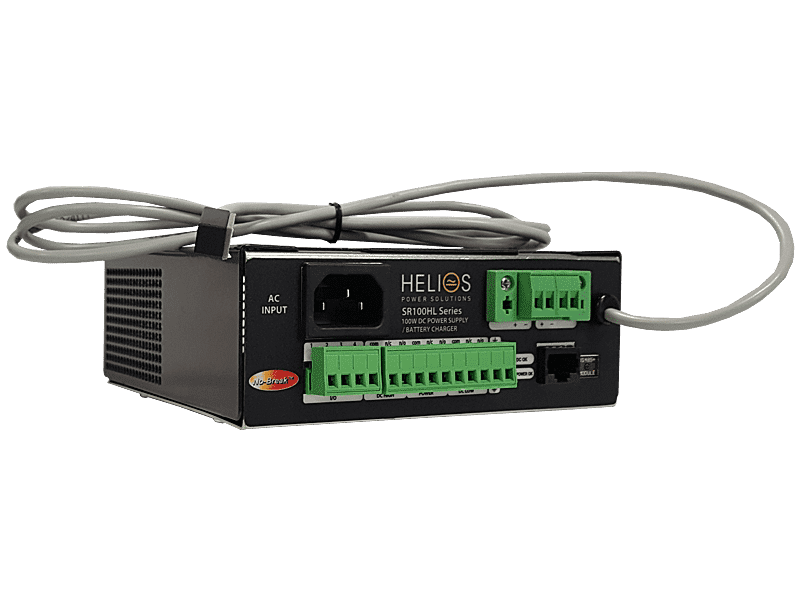 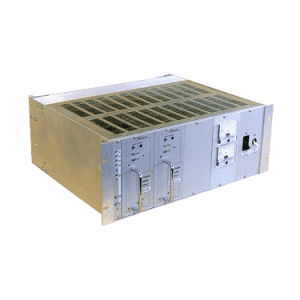 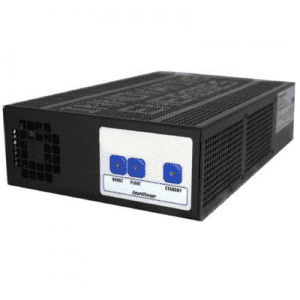 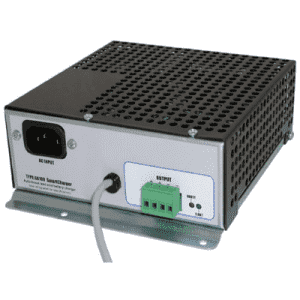 The SR100HL range is designed for use as a reliable and stable AC to DC power supply, or float charger for lead-acid batteries. 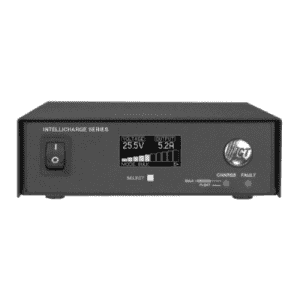 Note that for float charging the output voltage must be set to approximately 15% above the nominal battery voltage models. 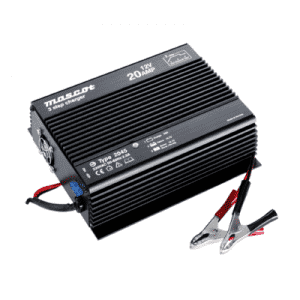 This is done as the default voltage for the 12V model but must be specified at time of order for all higher voltage models.